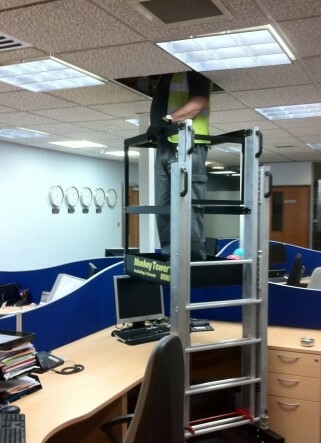 An innovative unfolding scaffolding system; ideal for low-level internal or external work even allowing over desk access. Unlike a scaffold tower the entire erection procedure is carried out at ground-level and with single piece construction there are no parts to lose. 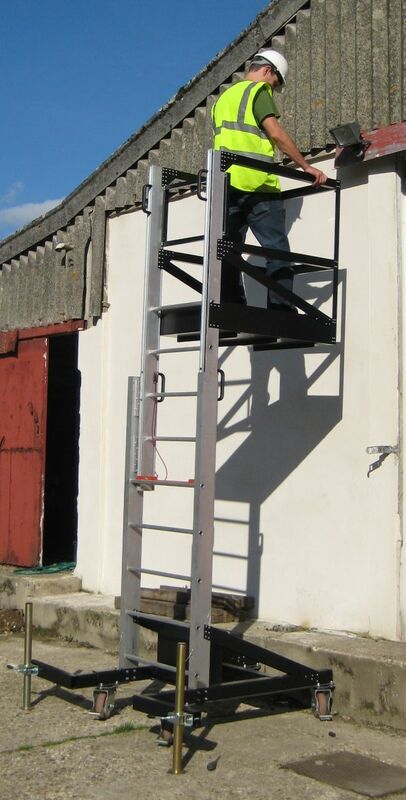 Monkey Tower Mini latches at 0.25m intervals to a maximum working height of 3.9m (13ft). Monkey Tower Mini allows access over desk and can be used without even disturbing computers or other equipment on the desk. Monkey Tower Mini is human powered and unlike scissor lifts or cherry pickers has no batteries to go flat or replace and no electronics or hydraulics to maintain. 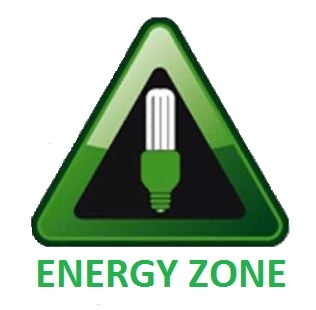 Monkey Tower Mini is CE marked and has been designed and tested to BS EN 1004:2004. With Monkey Tower Mini's height of 1.9m and width of 0.6m it easily fits through a single door and into any goods or passenger lift. 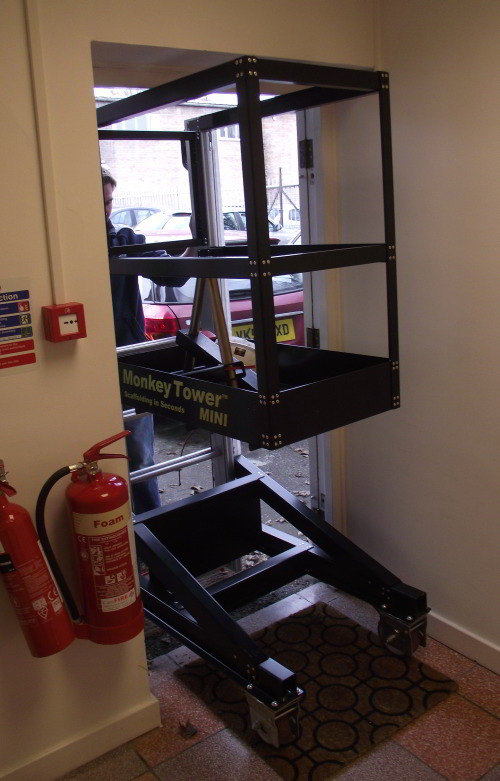 The light weight (90kg) of Monkey Tower Mini make it simple for even a single person to manoeuver around site. It can be lifted over obstacles or up stairs.